Mandy loved to sing and dance as a child. She constantly bugged her parents for lessons. Music, Voice, Acting. Anything! They thought it was a phase that she would soon grow out of. She went to see the Orlando Magic play in 1997. That night, a young girl sang the National Anthem before the game. A 12-year old Mandy thought she could do the same. Later that year, she got her chance. Wanting to support her daughter, Mandy’s Mom sent Star Spangled demo tapes and cookies to teams across the country. Soon she found herself on the road singing the anthem wherever she could. Not for the money or the fame. Because there was none of that. It was the love of entertaining people that drove Mandy to sing. Then one day a man approached her and her Dad about paying to cutting a real demo in his Orlando studio. Creepy huh? While most would have walked away from this opportunity, Mandy’s dad decided to give it a shot. While they were in the studio cutting the demo, an overnight delivery arrived. The FedEx man happened to be friends with an Executive at Epic Records in New York. By chance he sent a copy to his friend and the rest is history. This is the story of Mandy Moore. From Teen Music Idol to Star of the Latest Hit Drama on NBC, Mandy seemed to always be in the right place at the right time. I doubt it. I’d say persistence has much to do with it. Mandy was driven from a young age to get in front of any audience as often as she could. And it reminds me of the market here in Nashville. 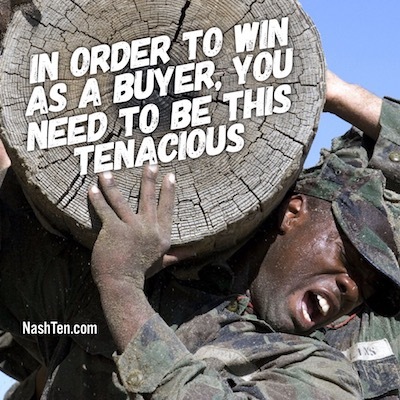 In order to win as a buyer, you need to be as tenacious as Mandy. Sometimes the difference between winning and losing is a few hours time. 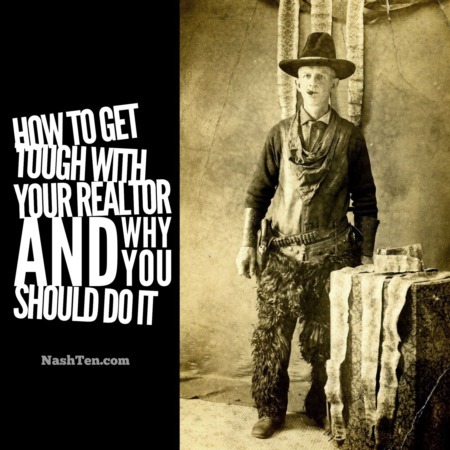 So, you need to move quick and so does your agent. You don’t need Mr. "Hard to Find” slowing you down. 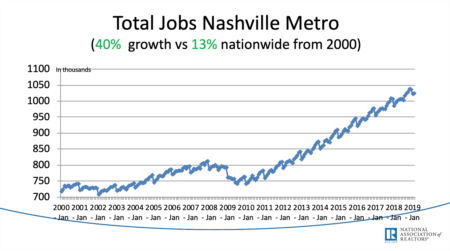 So, if you want an agent that can move fast and knows how to win in this market, then give me a call at 615-519-0983. Gretchen and I won’t let you down. The Daily Deal in Nashville is this awesome historic loft in downtown Nashville for less than $250,000.